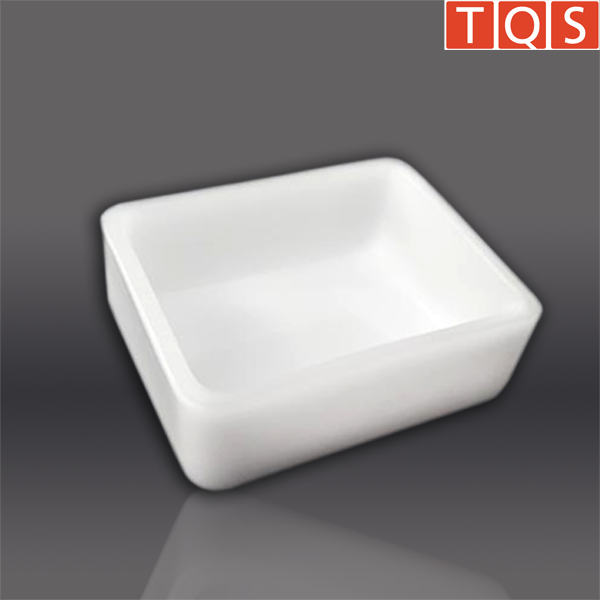 We produce laboratory articles made of translucent fused silica in various shapes and sizes for analysis applications. Our products withstand extremely aggressive conditions and are temperature resistant up to 1050 ° C and can even be used up to 1280 ° C in the short term. 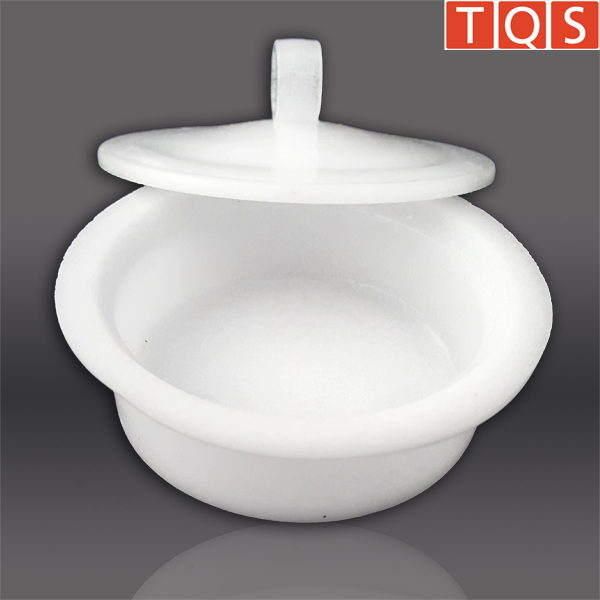 As a leading manufacturer of quartz articles for laboratory use, we stand for highest product quality and service life. With more than 100 years of product and process experience, we assure that only the best and highest purity raw materials are used for each product. Of course, we are gladly available to you around the subject of fused silica with words and deeds. We also supply individually designed articles for you – contact us. 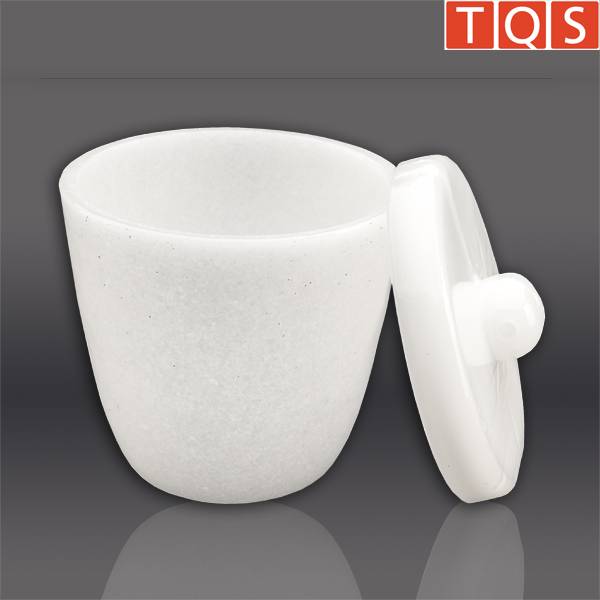 The TQS Slip Cast Crucibles are made from transparent material for tasks up to 1,050°C (maximum limit 1,280°C). 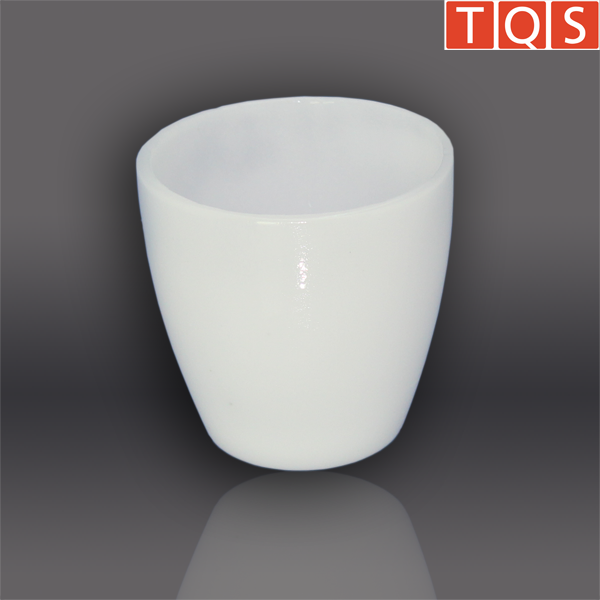 High chemical resistance and purity characterize our quartz glass products. The durability of this product is dependent on its use and application. 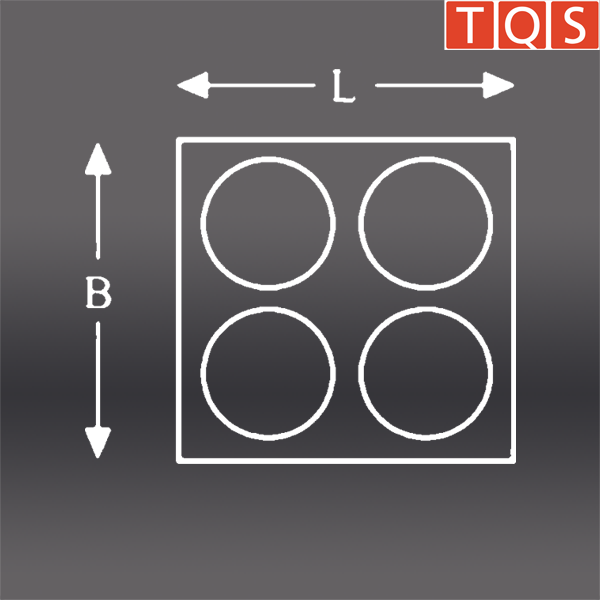 When not exceeding temperatures of up to 1,050°C TQS quartz glass products can have a nearly endless life time with innumerous application cycles. 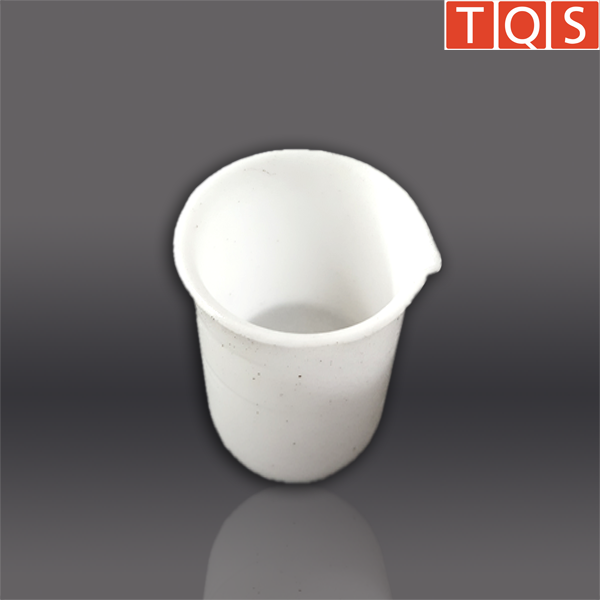 Furthermore, we offer a wide variety of designs and sizes of TQS Slip Cast Crucibles for various applications. 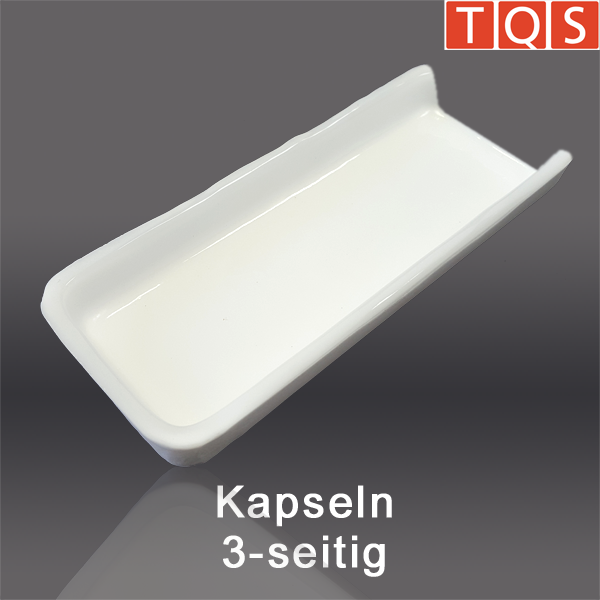 The TQS Slip Cast in diverse forms are made from translucent material for tasks up to 1,050°C. 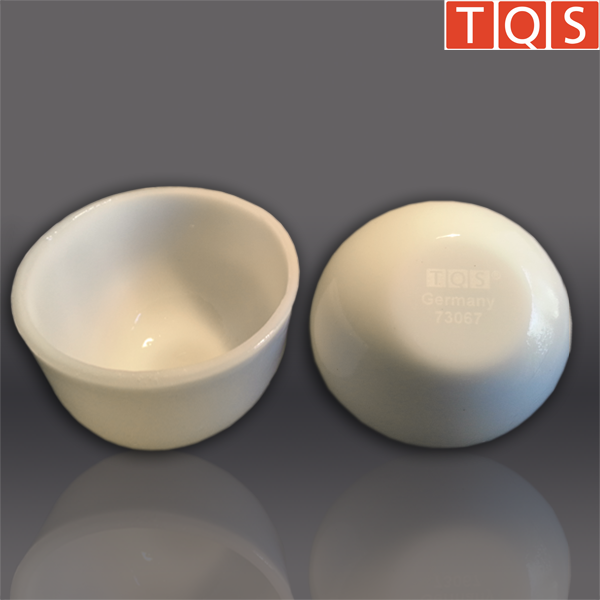 High chemical resistance and purity characterize our slip cast products. The durability of this product is dependent on its use and application. 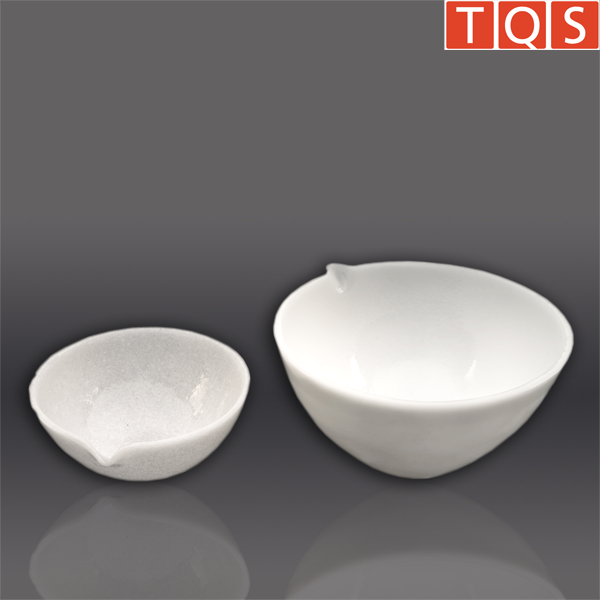 The TQS Slip Cast Bowls are made from translucent material for tasks up to 1,050°C. 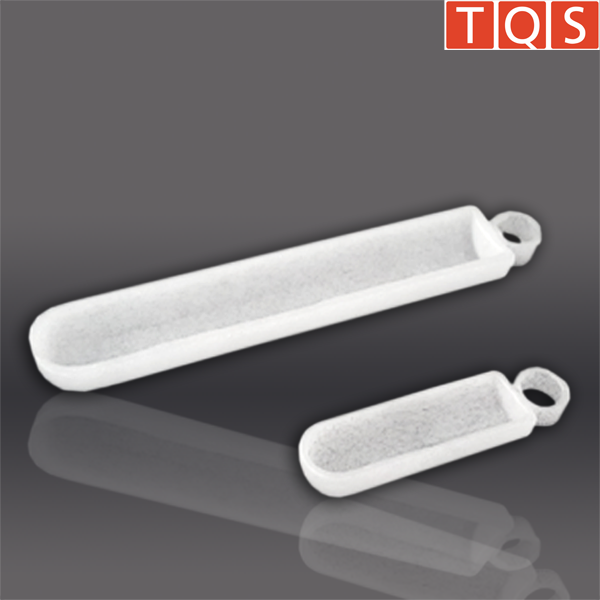 High chemical resistance and purity characterize our fused silica products. 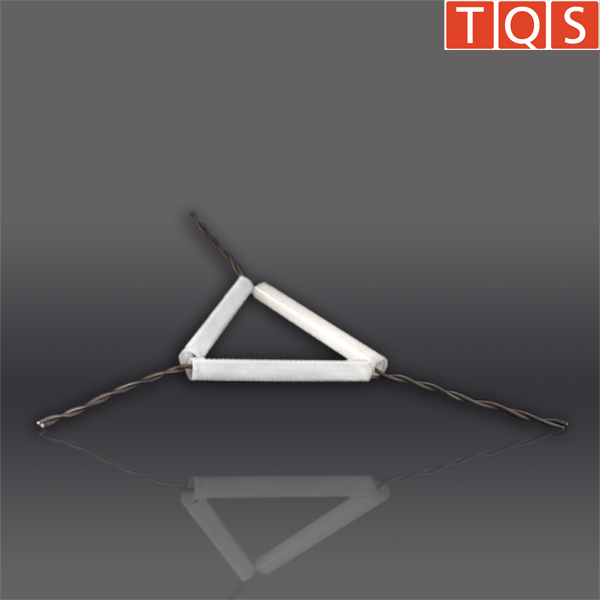 The durability of this product is dependent on its use and application. 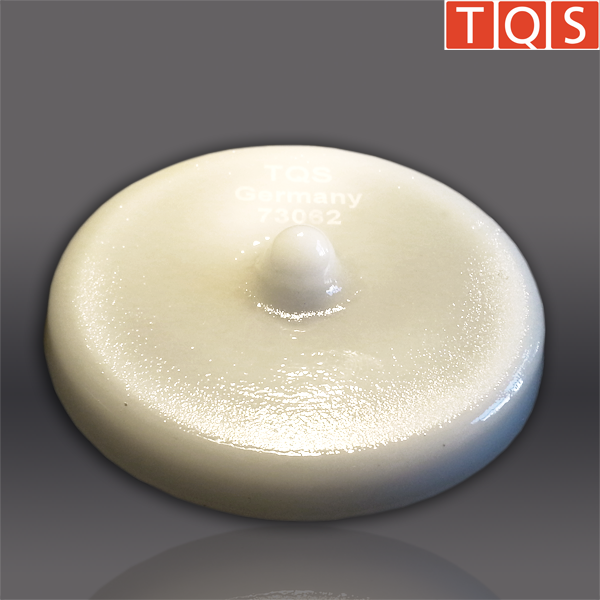 The TQS Slip Cast Capsules are made from translucent material for tasks up to 1,050°C. 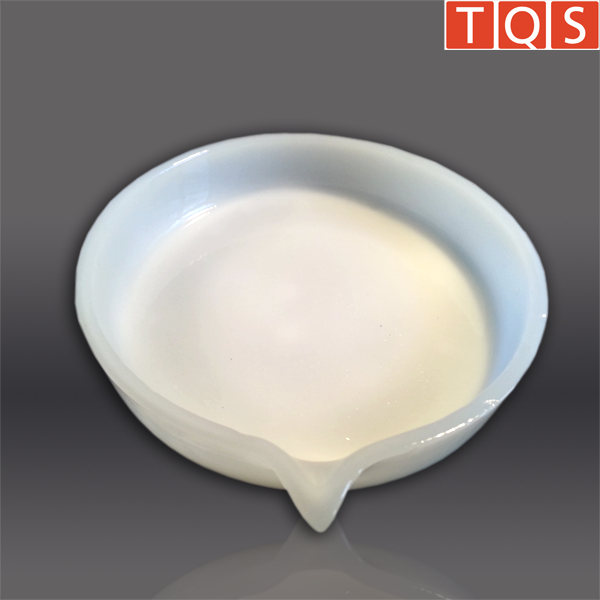 High chemical resistance and purity characterize our fused silica products. The durability of this product is dependent on its use and application. 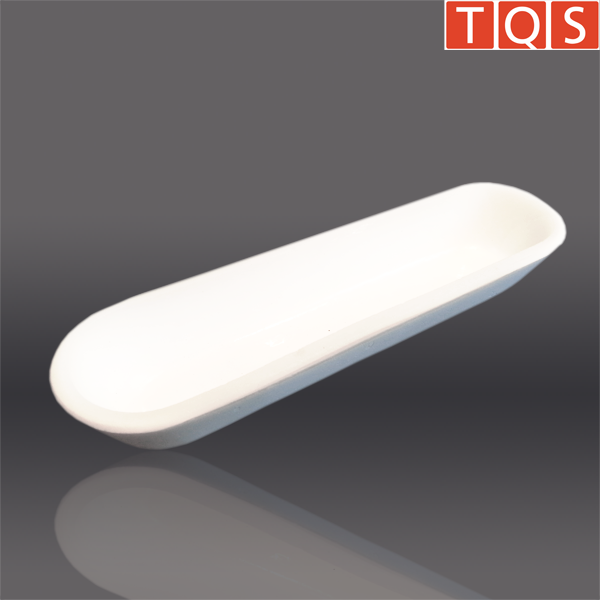 The TQS Slip Cast Combustion Boats are made from translucent material for tasks up to 1,050°C. 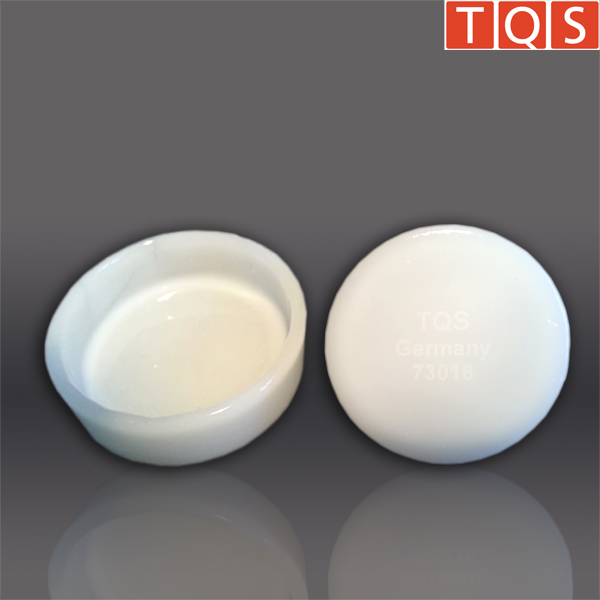 High chemical resistance and purity characterize our fused silica products. The durability of this product is dependent on its use and application. 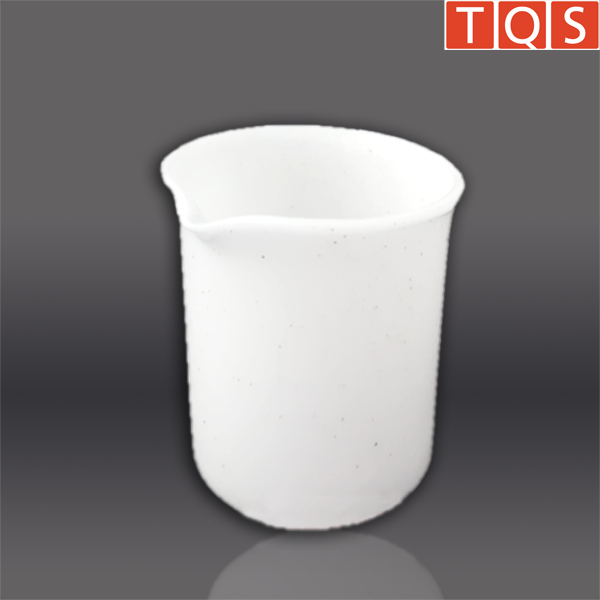 The TQS Slip Cast Beaker are made from translucent material for tasks up to 1,050°C. 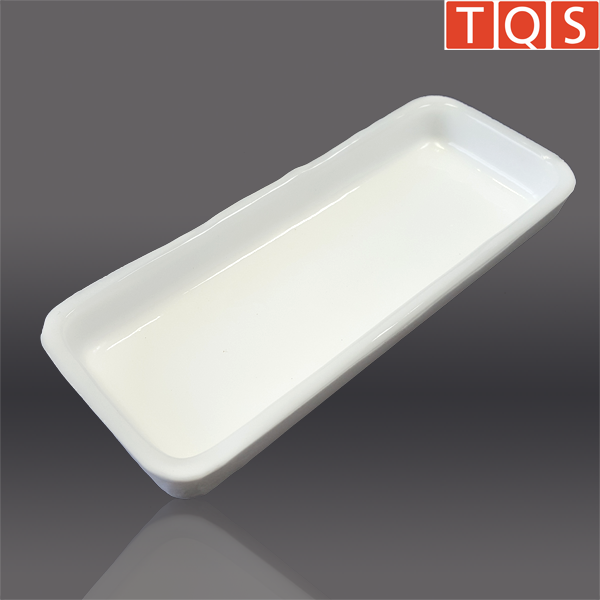 High chemical resistance and purity characterize our fused silica products. The durability of this product is dependent on its use and application. 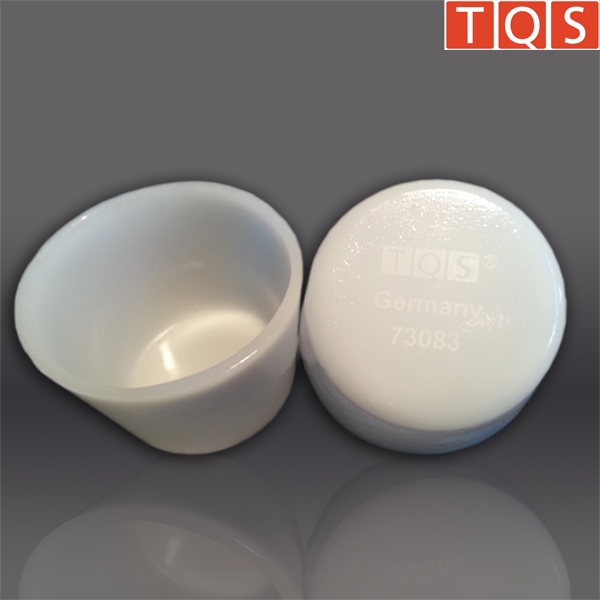 The TQS Slip Cast Crucible Holders are made from translucent material for tasks up to 1,050°C. 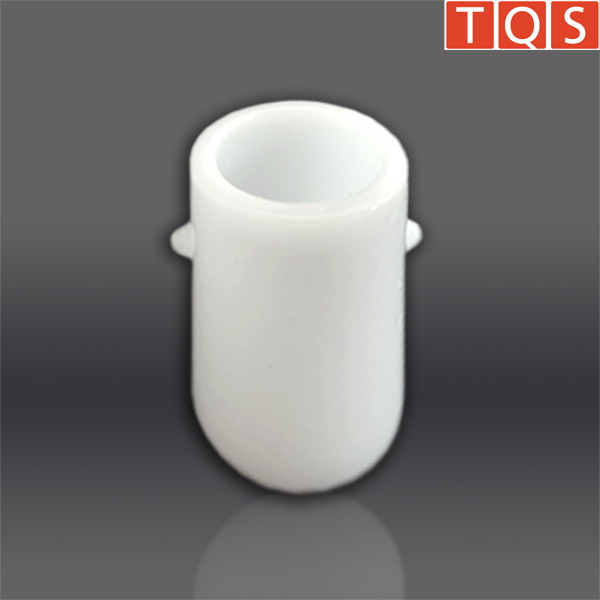 High chemical resistance and purity characterize our fused silica products. 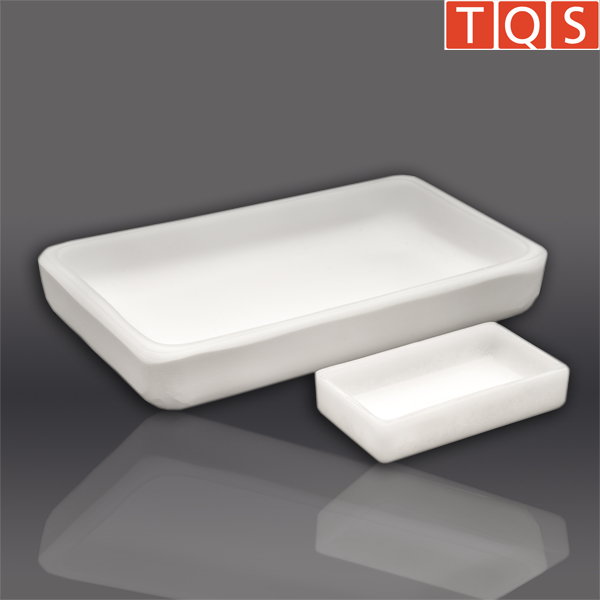 The durability of this product is dependent on its use and application.